Your student email address is yours for life. You can use it to gain access to MS Office Suite while you are an active student. 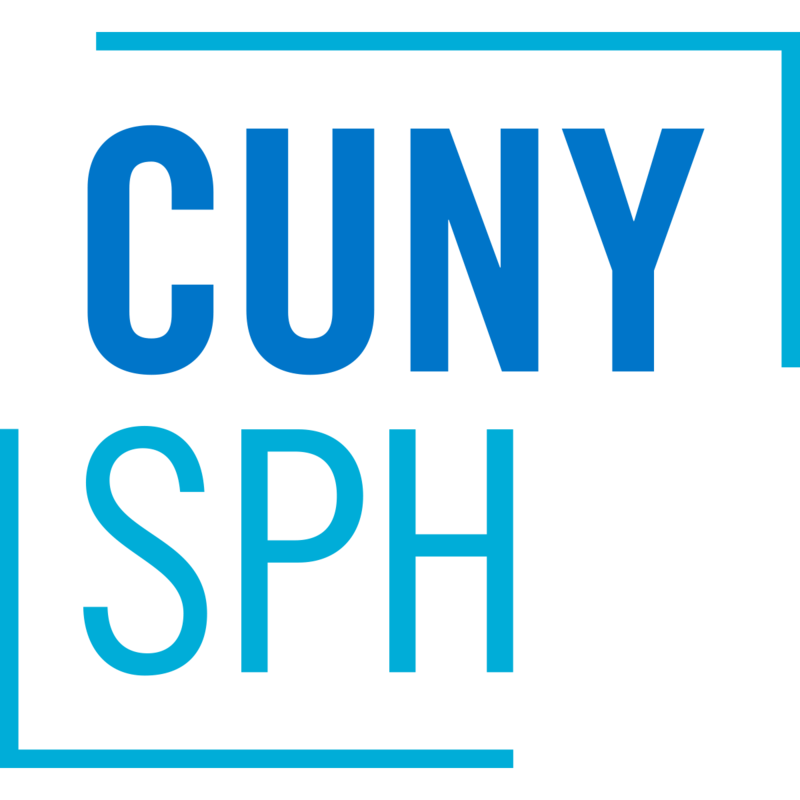 Please email the helpdesk (helpdesk@sph.cuny.edu) if you need a password reset. You can log into BlackBoard using your CUNYfirst credentials. Used for WiFi, logging into lab computers, and remote access to Library resources. Please email the helpdesk (helpdesk@sph.cuny.edu) for password resets. Web print requires SPH domain account credentials. Print from your own devices (while on SPH Wi-Fi). Web printing can only be used to print PDFs or images. For MS Office files (e.g. a Word Document), first save to pdf, and then submit to the printer. All active students are granted $35 in printing credits at the beginning of every term (Fall, Spring, Summer). Printing costs $ 0.03 per impression (2 sides of the same page = 2 impressions). A student printer is located in the 5th floor student lounge area. The printer can be accessed from one of the workstations in that area, or using web print. Access to SPH computers requires SPH domain account credentials. Open workstations are available in the 5th and 7th floor student lounge areas. Room 707 on the 7th floor is a computer lab and is accessible when classes are not in session. Students can borrow laptops for the day (due back at 10pm the same day), from the IT Helpdesk located on the 5th floor. Students will need an SPH ID to borrow.